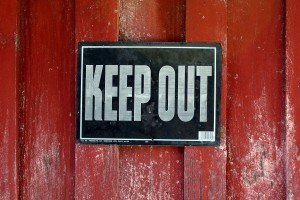 Were you recently appointed as the new pastor of a small church? Over the summer, I’ve met with new pastors, freshly ordained, who have been appointed to very small churches in rural areas, or some churches in urban pockets that have been in decline for years. 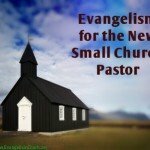 What are some possible ways the small church pastor can help grow the church through evangelism? 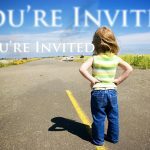 [Read more…] about So You Are the New Pastor of a Small Church, Now What? 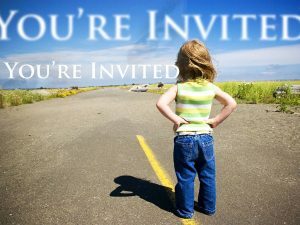 I invite my unsaved friends to church. and to explore for themselves who Jesus is. 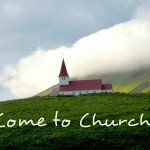 While they cannot become members until they place their faith in Christ and can confess that they believe Jesus Christ is Savior and Lord, they are invited to attend our weekly gatherings, get involved in home based small groups, and even volunteer in the community outreach programs to serve along side with us. In essence, we give non-believers the space and time to explore who we are as Christians, get to know us as the body of Christ, and examine for themselves the claims that following Jesus would place upon their life. Do we see this pattern in the book of Acts? Is it even possible to draw a conclusion one way or another? In this series (part 1 covers Acts 1-5, part 2 covers Acts 6-9) I’m reading through Acts to see if there is a pattern of inclusion or exclusion, or if it is even possible to make a conclusion. 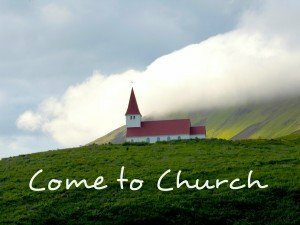 Luke uses the word “church” not as a particular meeting of people. 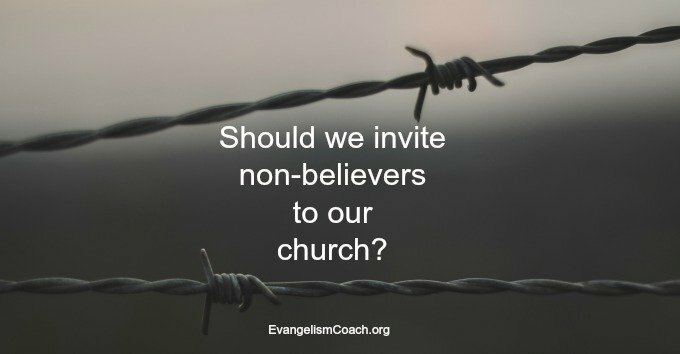 I see this use as an identifier of a group, not as a gathering of believers for a meeting to hear the word, worship, or pray. The next day Peter started out with them, and some of the believers from Joppa went along. The following day he arrived in Caesarea. Cornelius was expecting them and had called together his relatives and close friends. This gathering is not called a church meeting. It is a mixed gathering of believers and non-believers. Peter and six disciples (11:12) met with Cornelius who had gathered many of his family together to listen to Peter share about the good news of Jesus. Peter preached, the Holy Spirit fell on them, they received baptism. Peter meets the the disciples in Jerusalem. He had been criticized for mixing with uncircumcised people. Peter shared the story of what happened and persuaded them that the Holy Spirit had come upon the Gentiles. 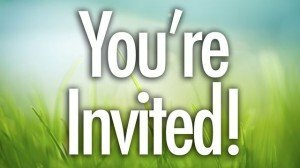 This gathering of believers is to deal with the issue of the expansion of the gospel. It reflects the tension that is growing over the issue of circumcision. It begins to reveal how the disciples dealt with old barriers that the gospel was crossing. It is a gathering of leaders in the church who are debating and discerning what God is doing, much like a church leadership board would meet today to discern what God is doing in the local church. This gathering in this passage doesn’t address the question I’m asking. So for a whole year Barnabas and Saul met with the church and taught great numbers of people. The disciples were called Christians first at Antioch. 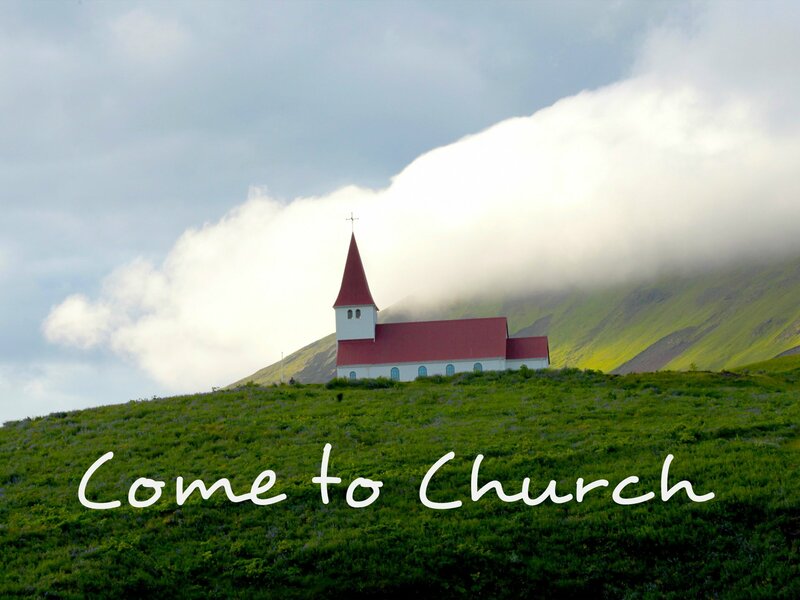 Luke uses the term church as an identifier for the believers or disciples. For the whole year, they met with the church in Anticoh. 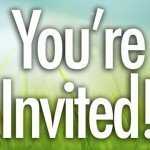 Was it one gathering of all the disciples in one place, or where there multiple meeting points throughout the city where individual church gatherings were happening? There is no hint here. Luke simply gives a summary statement of what happened that year. This verse doesn’t answer the question I’m asking. It simply reveals the pattern of gathering regularly to receive teaching from Barnabas and Paul. One can assume that the disciples were meeting together as was their custom when Agabus shared that prophesy. 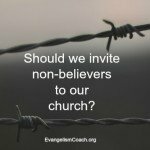 This passage shows the believers meeting together, but doesn’t address the question of the presence of invited non-believers. That’s not the point or pertinent detail for Luke’s story telling. Luke’s desire is to show how the Antioch Christians obeyed the prompting of the Holy Spirit to provide for the believers in Jerusalem. For reasons of length, I’m breaking my analysis up into various posts. Each week, I send out new articles by email that covers all the articles I post during the week. To make sure you get the posts as this series develops, Sign up here and you won’t miss it.